Omega-3 fatty acids, particularly EPA (Eicosapentaenoic Acid), are known for their support of the body’s natural healthy inflammatory response. Factors that promote this inflammation include a Westernized diet that has a relative deficiency of Omega-3’s and excess of Omega-6’s, especially Arachidonic Acid. Many chronic health conditions, such as arthritis, cardiovascular diseases, auto-immune diseases, diabetes type 2, pulmonary diseases, some cancers, Alzheimers, and even obesity, are believed to be related to long-term chronic inflammation. 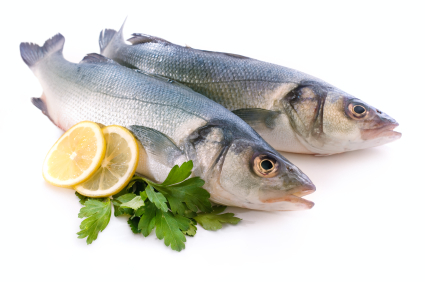 How Do Omega-3’s Decrease Inflammation? The composition of your cell membranes is a reflection of your diet and dietary supplements. You may have more or less Omega-3’s in your cell membranes. Likewise, you may have more or less Omega-6’s in your cell membranes. In addition, Omega-3’s contribute to the formation of compounds which aid in the removal of inflammatory cells and the eventual resolution of the inflammation. Rebalance your Omega-3 and Omega-6 ratio through diet and nutrition supplements to help support your healthy inflammatory response. In other words, increase Omega-3’s and decrease Omega-6’s. On a technical level, the EPA competes with Arachidonic Acid in the cyclooxygenase (COX) and lipoxygenase (LOX) pathways which are involved in the inflammatory response.